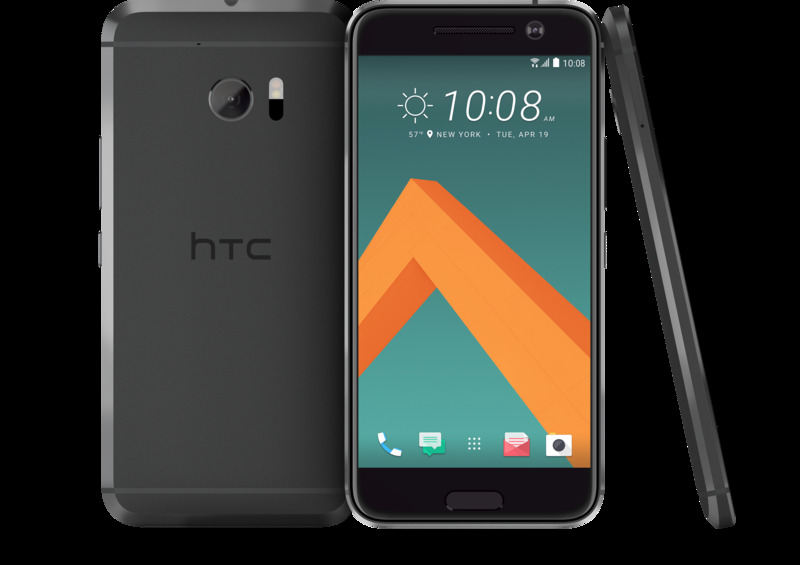 The newly designed HTC 10 features a metal unibody with chamfered edges and a matte finish. The device’s slightly curved back meets a 5.2-inch Gorilla Glass display; it looks and feels fluid but there’s more to this smartphone than good looks. It sports a Qualcomm Snapdragon 820 processor with new BoomSound Hi-Fi edition speakers that separate the tweeter and woofer (like leading acoustic systems). Each speaker has a dedicated amplifier to deliver better audio quality. The rear camera is 12 MP with laser autofocus, Optical Image Stabilization (OIS) and f/1.8 aperture. It features several modes including Pro mode, hyperlapse, and 12K slow motion. It even records 4K video with Hi-Res Audio. The front-facing camera is designed to give selfies a new level of quality with Optical Image Stabilization (a first for front-facing smartphone cameras), f/1.8 aperture, and an ultra-wide angle lens. HTC included a 3000 mAh battery that promises up to two days of battery life. This smartphone rounds out with a microSD card slot for expandable memory up to 2TB, and the USB Type-C connection makes it a near perfect option for your next upgrade.